Brand new plan! All the features you're looking for in a new home. Spec home has open concept with formal dining, covered deep front porch- 6x17- a covered back patio and plenty of natural light. 10' ceilings, cook's kitchen with granite counter tops and Black SS appliances. 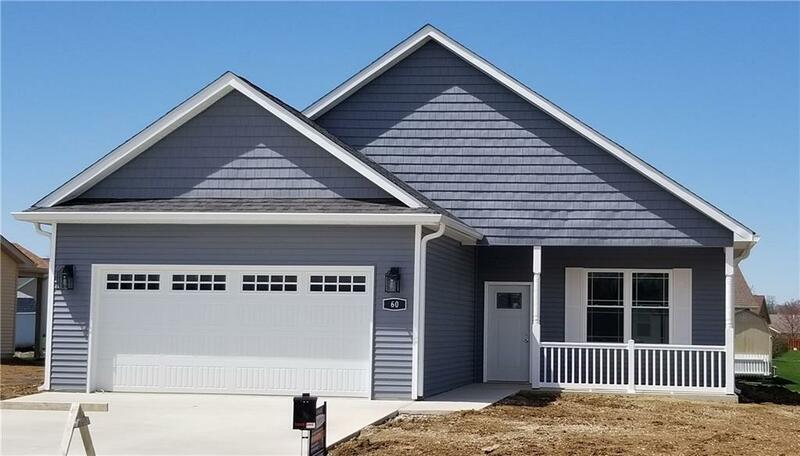 Features upgrades are siding, designer roof, gas heat, windows with grids, garage door with windows, pull down ladder in garage and granite counter tops. MOVE IN READY!! !